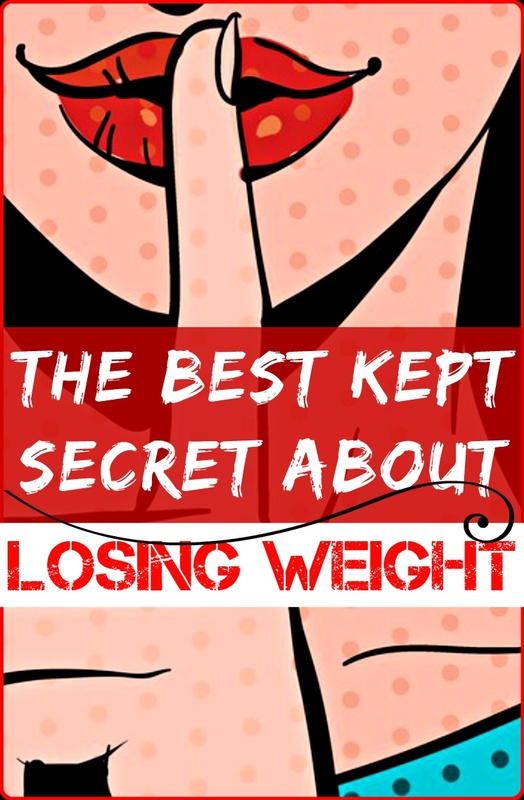 So you want to lose weight? It’s a commendable goal and the benefits are plenty (self-esteem, energy, quality of life, preventing disease, longevity, and lower health costs). With an epidemic of obesity, people are looking for ways to obtain or maintain a healthy weight, yet their goals are being hijacked. Many of the saboteurs are controllable and easy, yet they are ambiguous. So instead of focusing on how to lose weight, try instead on the causes that may be preventing you from losing weight. Some people are more carb sensitive than others.If you’re eating low-carb and your weight starts to plateau, then you may want to cut back on carbs even further. In that case, go under 50 grams of carbs per day. When you go under 50 grams per day then you’re going to have to eliminate most fruits from your diet, although you can have berries in small amounts. If that doesn’t work either, going under 20 grams temporarily can work… eating just protein, healthy fats and leafy green vegetables. Throw away all processed low-carb products like Atkins bars, they are not real food and they are NOT good for your health. Also, “treats” like paleo cookies and brownies can cause problems even though they’re made with healthy ingredients. They should be considered as occasional treats, not something you eat every day. What is also important is to eat enough FAT. If you try to cut back on carbs AND fat, you will end up ravenously hungry and feel like crap..
Several studies show that high-protein diets result in more pounds shed, at least initially. Protein enhances the feeling of satiety and prevents your losing muscle as you lose fat. You also have dietary thermogenesis, which is the energy you burn to process and use the food you eat, on your side. "Your body expends more energy to metabolize protein than carbs or fat," says Cari Coulter, RD, the program director for Wellspring Weight Loss Camp in Kenosha, Wisconsin. "So higher-protein diets make you burn slightly more calories." So how much protein do I need a day? "It depends on your weight, but most women should get 40 to 80 grams," Dr. Smith says. To accomplish that, You can have Greek yogurt (18 grams) or a couple of eggs (13 grams) for breakfast, and I eat a few ounces of lean poultry (25 grams) or fish (22 grams) or a heaping helping of black beans (15 grams) or lentils (18 grams) at lunch and dinner. Snack on a handful of raw almonds (6 grams). As a result, you feel fuller — sometimes so full you don't even have to sneak a bite of your son's ice cream — so it's easier to keep daily calories in check. At the end of the day, weight loss takes time.It is a marathon, not a race. Losing 1-2 pounds per week is a realistic goal. Some people will lose weight faster than that, others slower. But it’s also important to keep in mind that not everyone can look like a fitness model. It’s a good idea to be in a calorie deficit for too long at a time. If you eat at a calorie deficit for many months (or years) then eventually your metabolic rate may slow down. If you’ve been dieting for a long time, then a two month period where you aim to “maintain” and gain a bit of muscle may be what you need to get things started again. Of course, this doesn’t mean eating bad foods, just more of the good stuff. After these two months are over, you can start “dieting” again. For starters, people tend to eat more when they work out, either because they feel they've earned it or because they're overestimating how much they've burned — or both. This is especially true in the early stages of a fitness program, when your body is getting used to the decrease in calories consumed and the increase in calories burned. But here's the real shocker: Working out can make you retain water. To ensure that you don't get dehydrated, the plasma in your bloodstream will store an extra two to four pounds of water . You'll always carry that extra water unless you become inactive; it's not fat or muscle, but simply superhydration. It's also a good thing to keep chugging H2O, which can, counterintuitively, help minimize additional water retention. The stress hormone cortisol triggers the fight-or-flight response, which is an appetite stimulant. In addition, it steps up the production of a certain brain chemical, neuropeptide Y, which increases cravings for carbohydrates. Too much cortisol slows metabolism. Even worse, excessive stress causes fat to be stored in the abdominal area, where weight is harder to lose. Balanced, nutritious meals can repair the damage that stress does to the body.